Manages the resources of your organization through a flexible and powerful platform that fully fit your corporate environment. Add optional packages of modules out-of-the-box to fulfill your business objectives. Acqua ERP is a platform modelling business processes according to the particulars of the company, adjusting the resulting system to the business, and not your business to the system. Your business grows with Acqua, and Acqua grows with it. Acqua’s platform is notable for its flexibility to adapt as it is a development tool and not a closed model. Acqua is flexible by nature; it is designed to support changes in business processes. 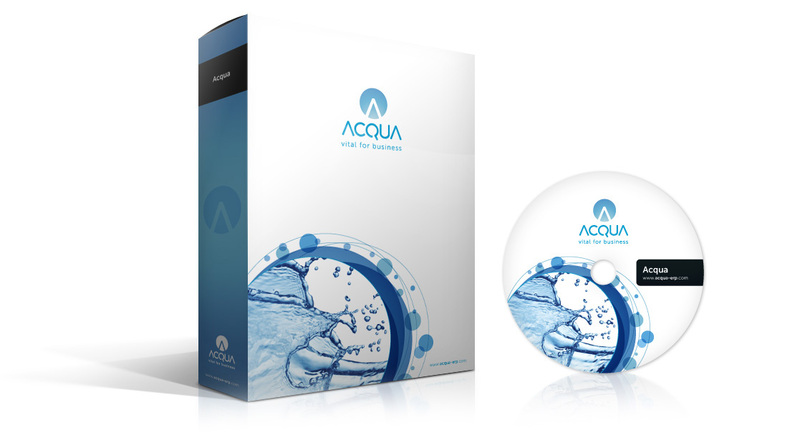 Acqua is a full web solution with a three layers architecture, user interfaces possessing multi-purpose 100% functional. 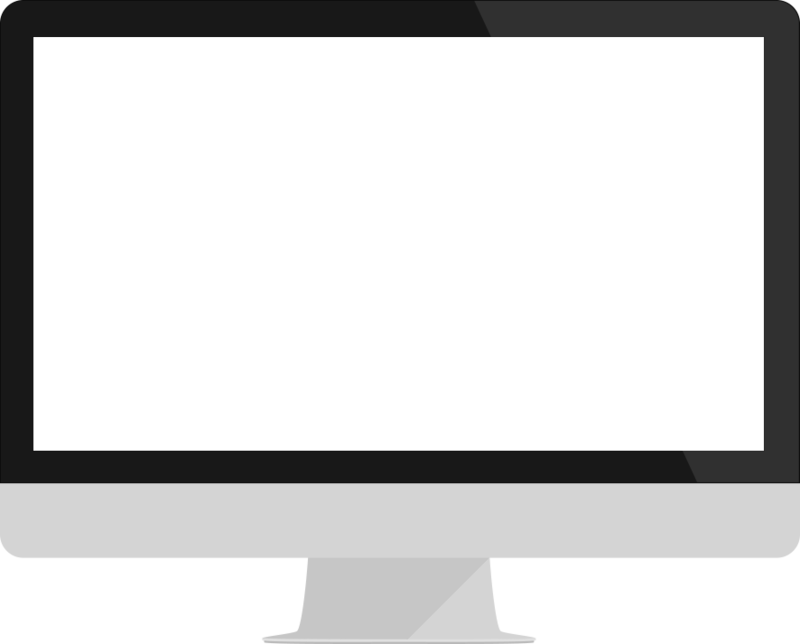 Some of these interfaces are: Acqua Desktop, optimal for the intranet; Acqua Java applet, accessible through the Internet; Acqua Thin Client, accessible through mobile devices. As a result of its innovative arquitecture, Acqua allows a unique scalability in the domestic market, ensuring not only load balancing for the application server but also compatibility with data replication schemes in the database layer. Acqua is based on a logical-mathematical model with total independence from technological trends, ensuring customers a long-term solution and the safe recovery of their investment. They invest in intelligence, not just in technology. Acqua no tiene costos adicionales de licenciamiento por sistemas operativos y motores de base de datos. Acqua corre sobre plataformas Windows, Linux, Unix, Mac OS de forma indistinta y contra motores como MS SQL Server, Oracle y MySQL.